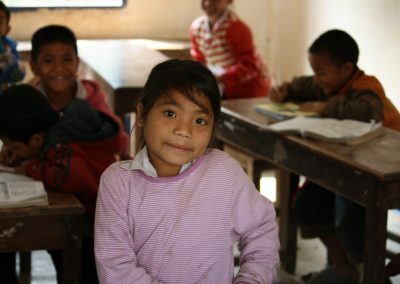 In 2016 Open Circles Foundation dedicated itself to improve the situation of the Kamlari girls in Nepal. 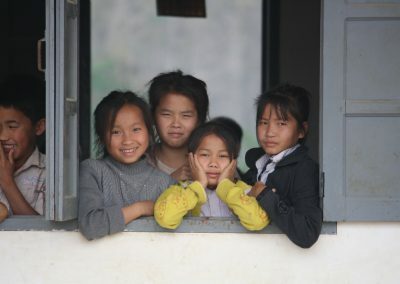 Kamlari girls are sold by their parents. 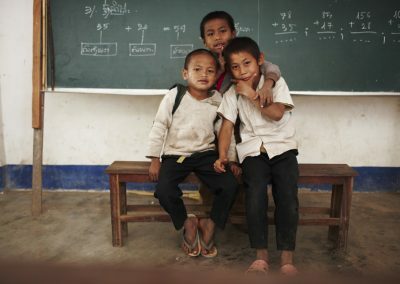 They become slaves to their master. 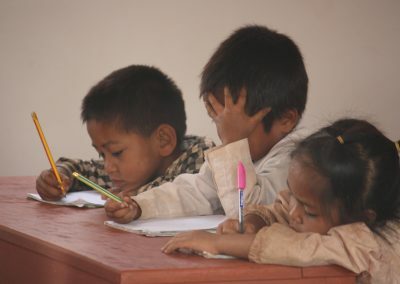 They never have access to education and never have the chance to fulfill their potential. 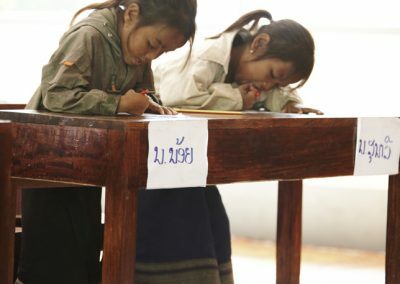 To create a big impact Open Circles Foundation partnered with Room to Read, a global organization dedicated to improve literacy and gender equality around the globe. 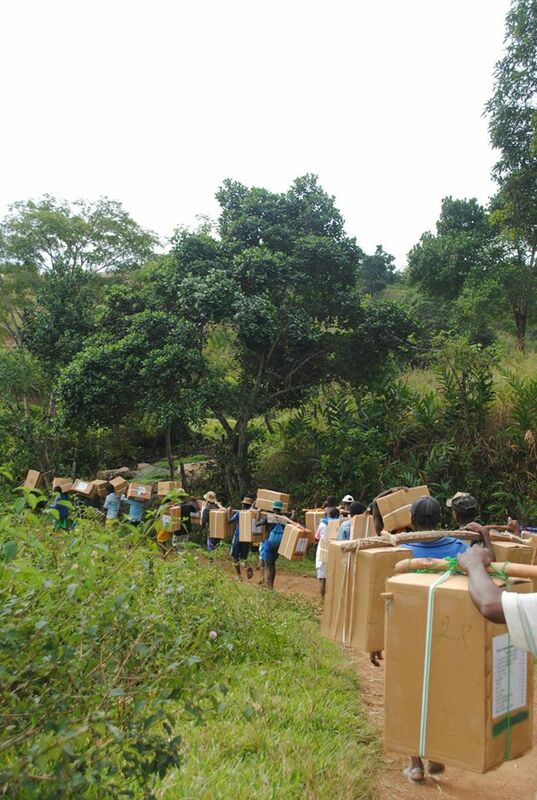 Through our community’s generosity we have raise an incredible amount, creating an amazing result. Together we have made sure that 500 girls do not undergo this horrific fate. 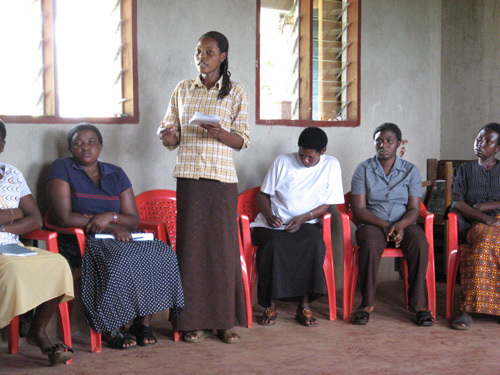 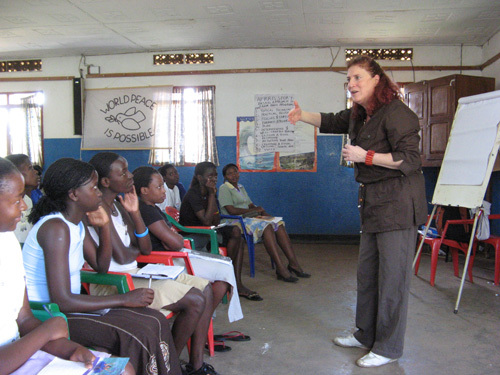 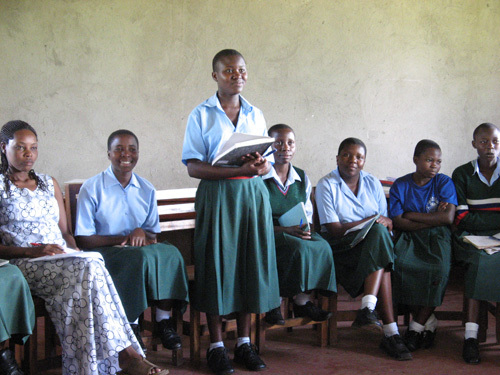 Through the work these girls now enjoy education and training, providing them a fair chance to a bright future. 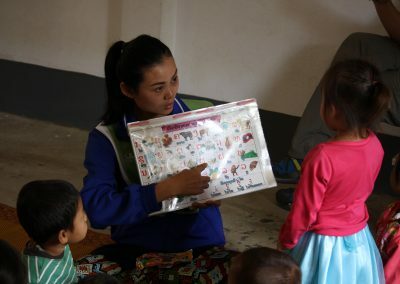 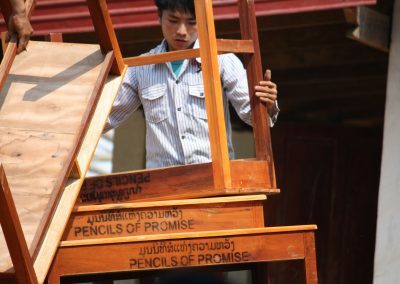 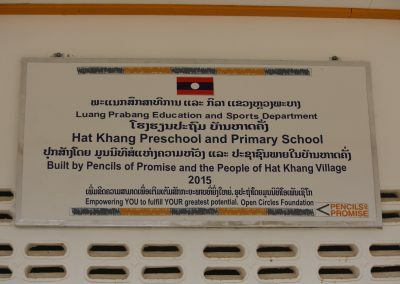 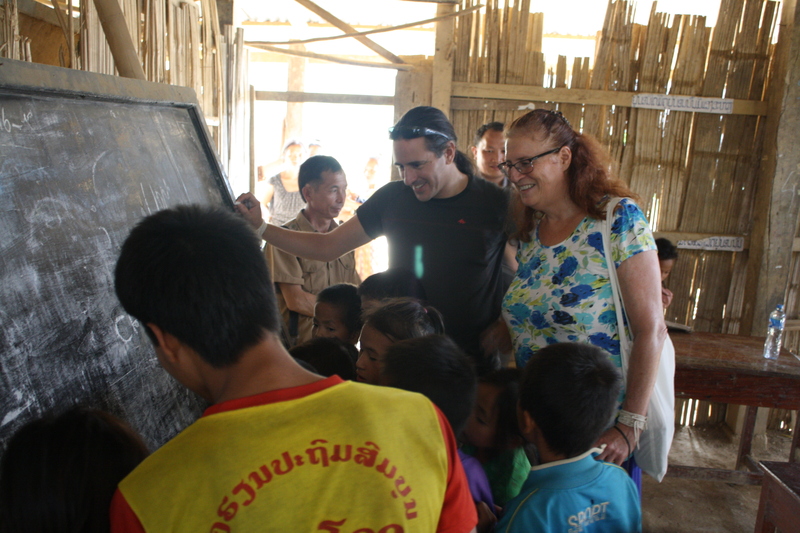 In 2015 Open Circles Foundation partnered with Pencils of Promise (PoP) to create a big education impact in Laos. 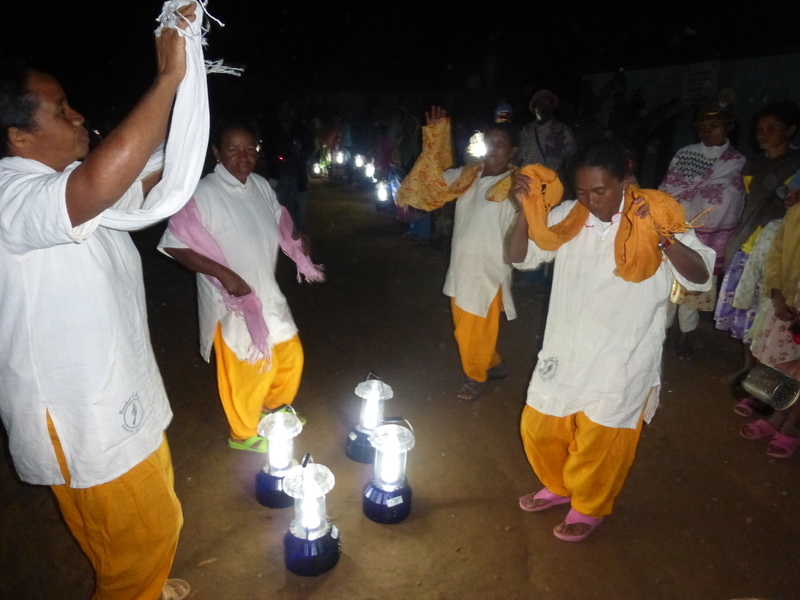 For this project, Open Circles has committed itself to create a bigger impact through active participation of its community. It has set up a crowd funding campaign to support PoP’s goals. 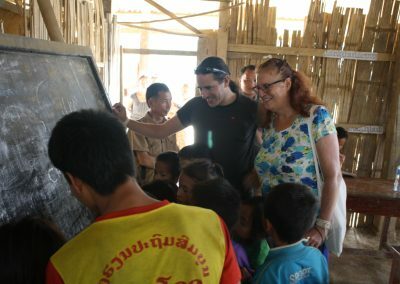 As part of the campaign, Open Circles Foundation has pledge to double the amount raised. 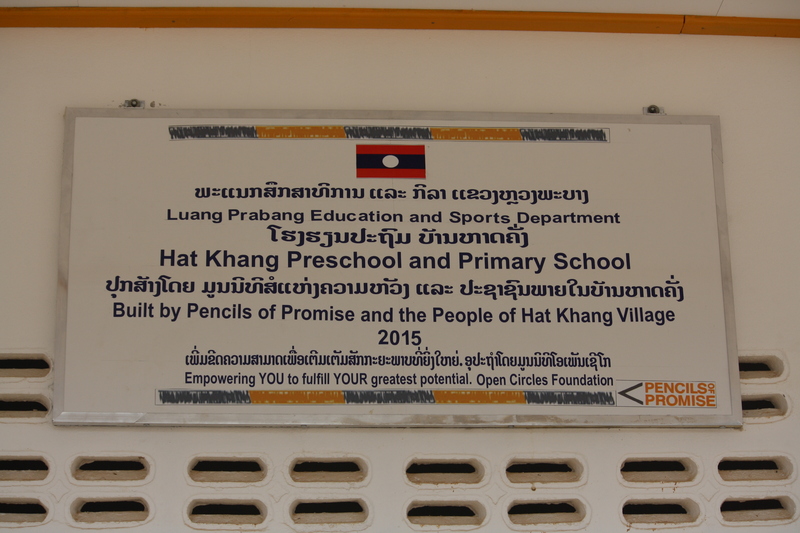 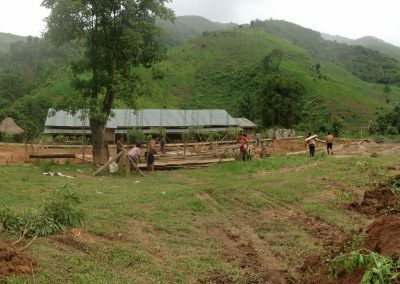 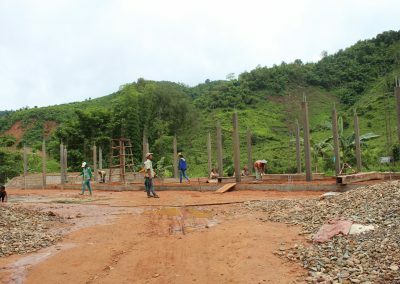 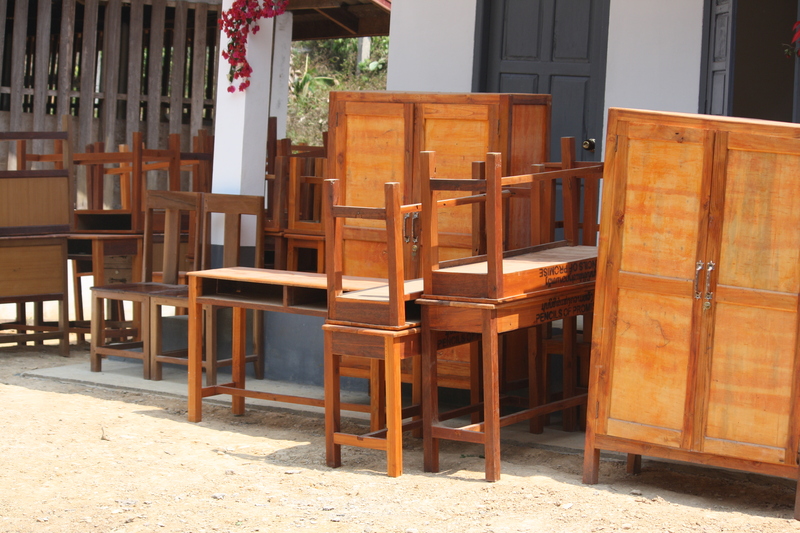 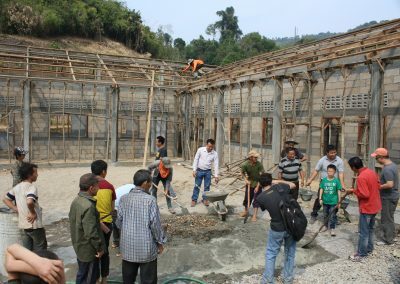 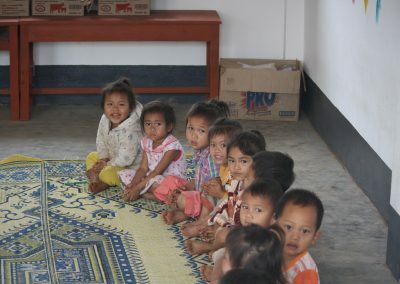 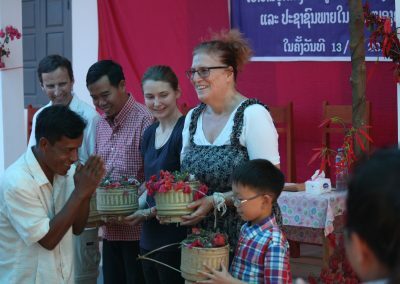 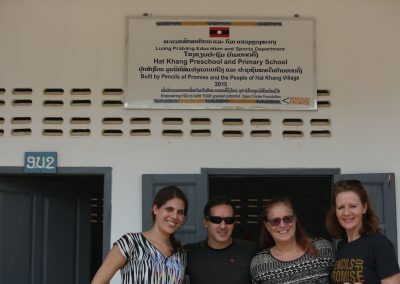 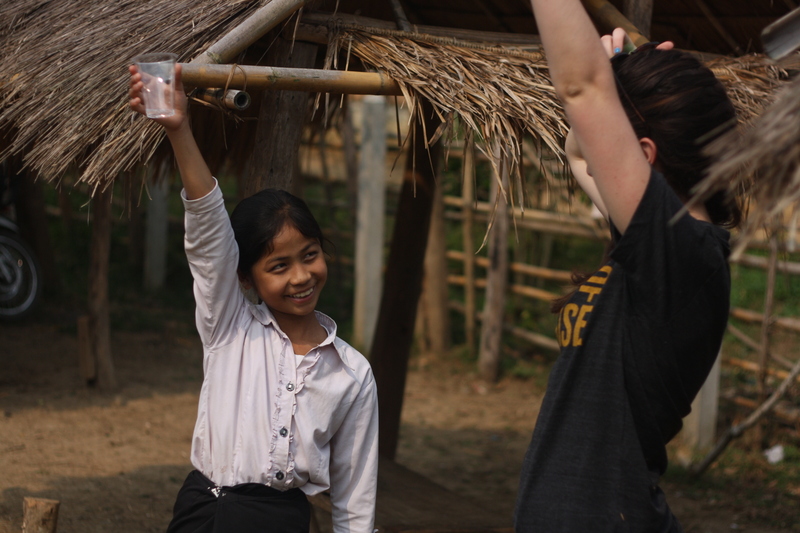 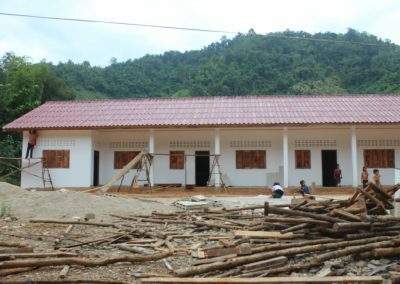 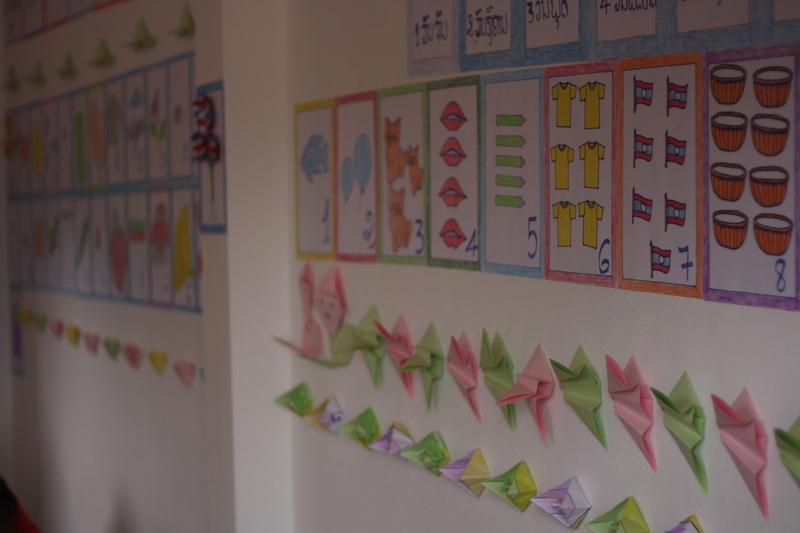 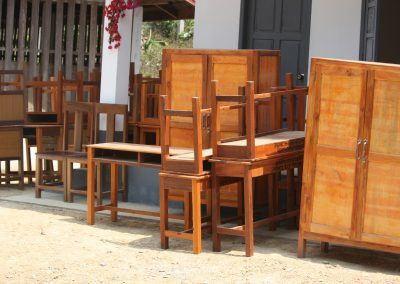 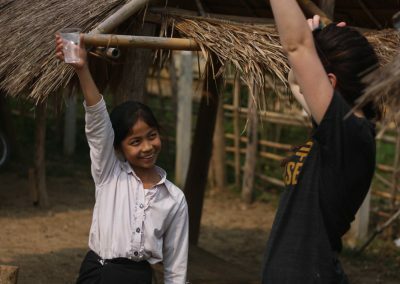 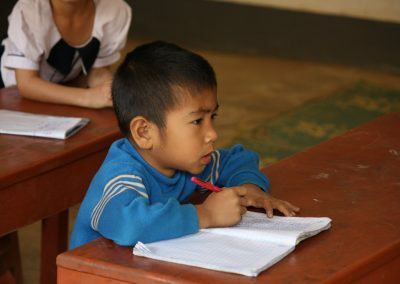 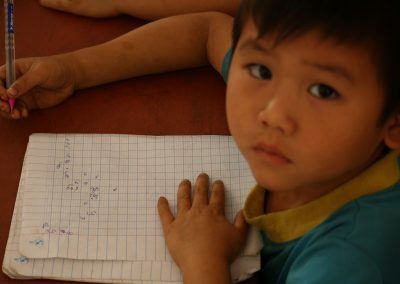 We are proud to say that these efforts have raised sufficient means to build four schools in Laos! 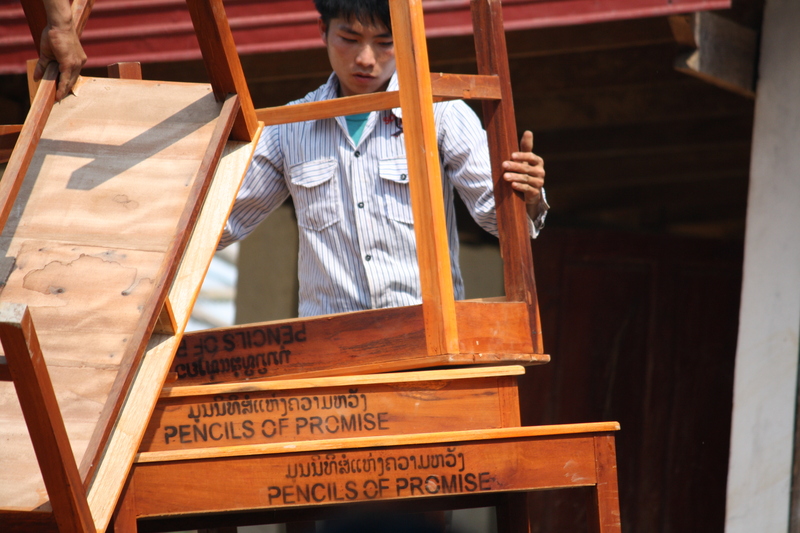 Pencil of Promise works with communities who are deeply committed to their children’s education. 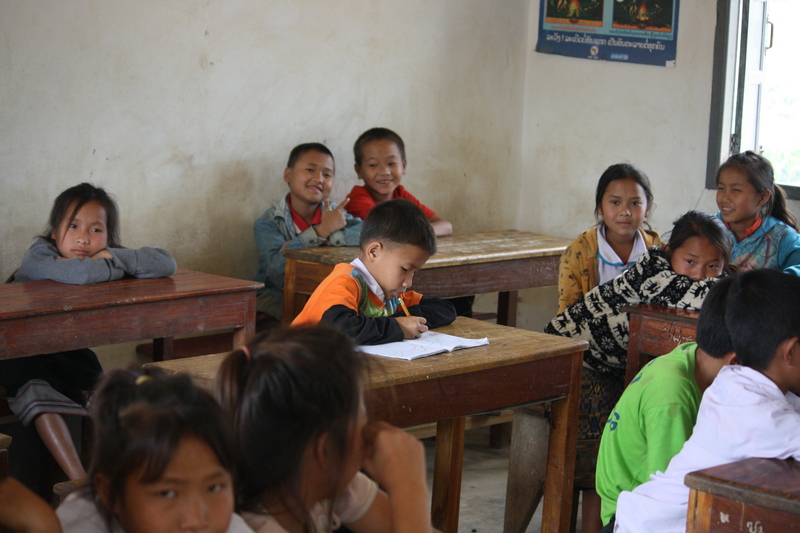 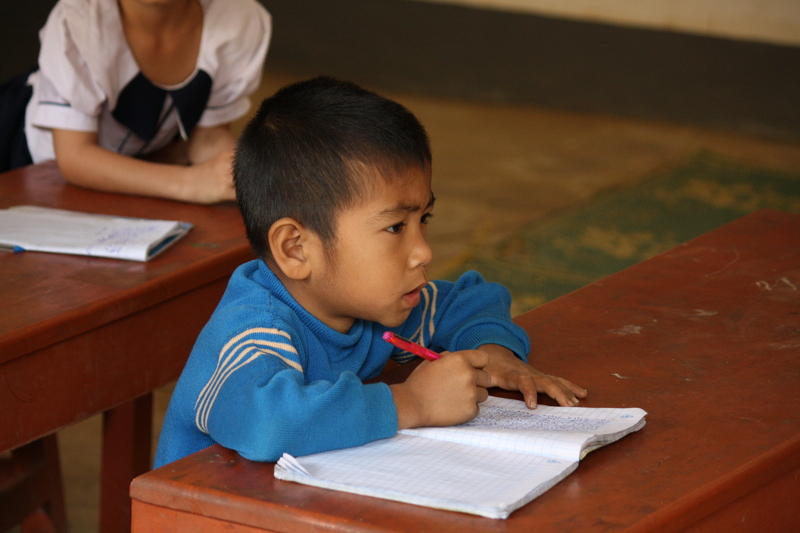 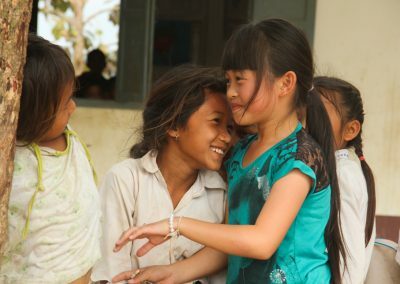 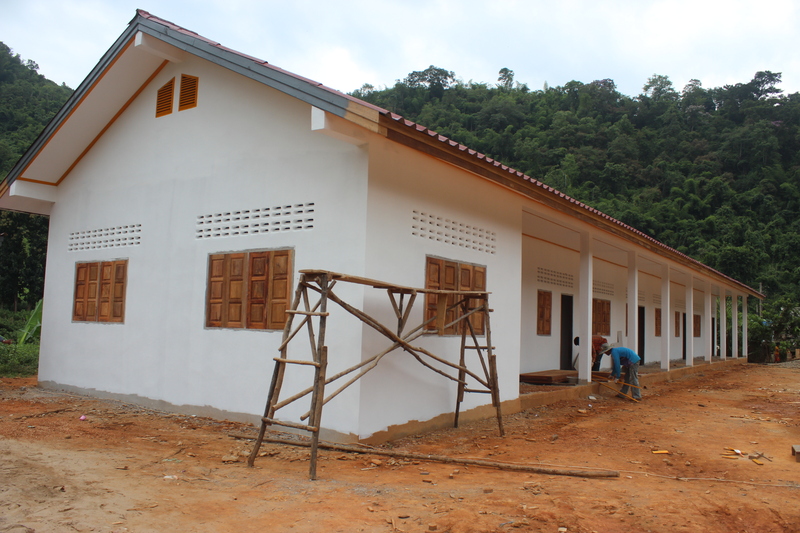 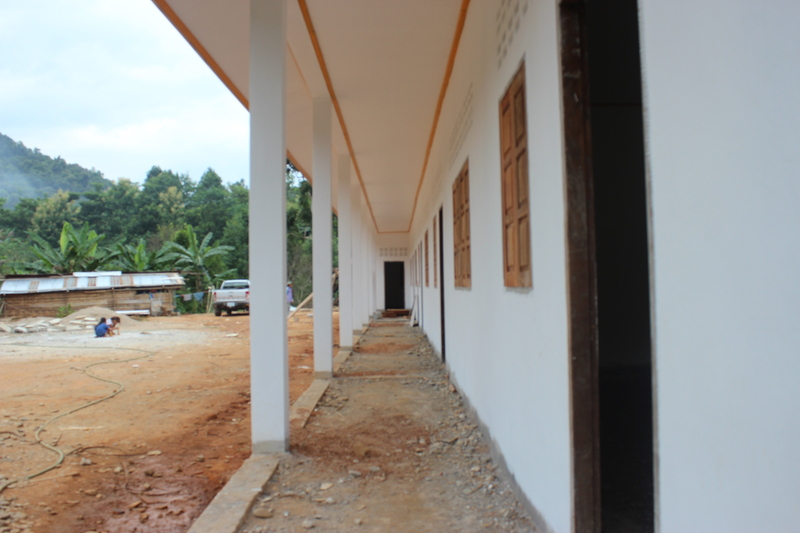 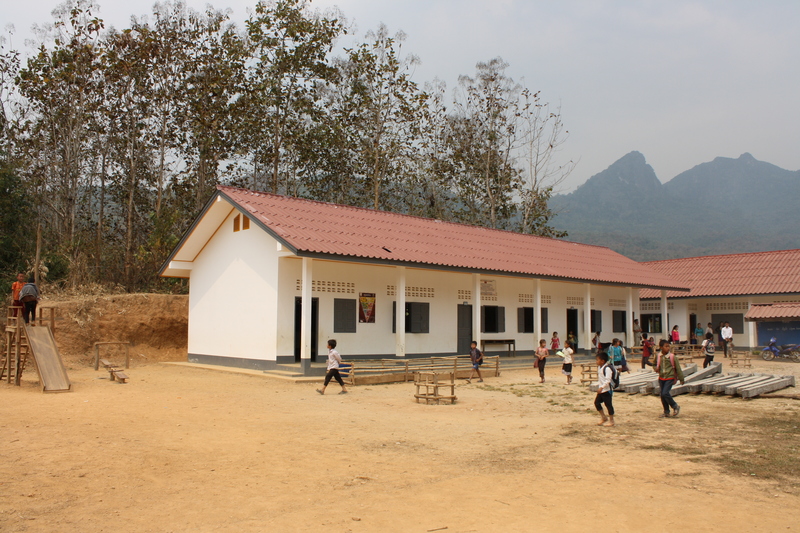 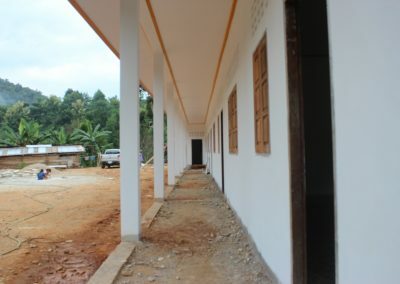 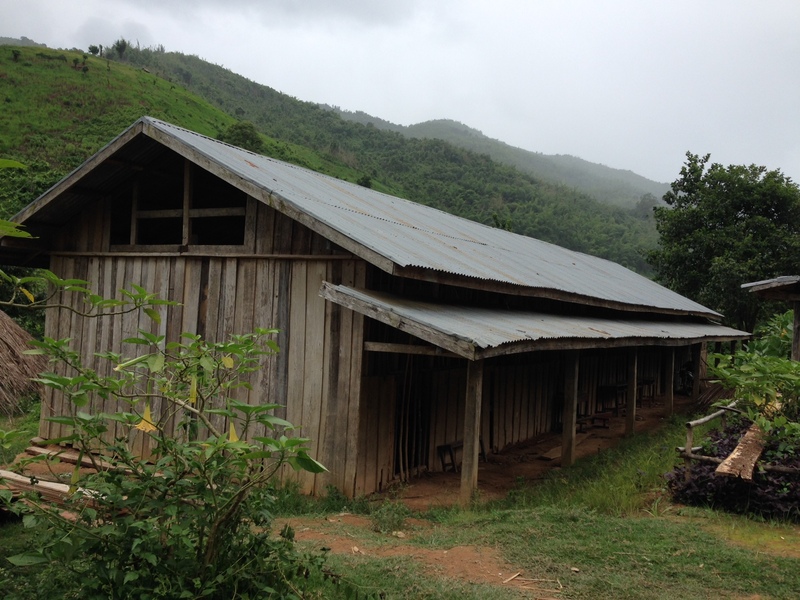 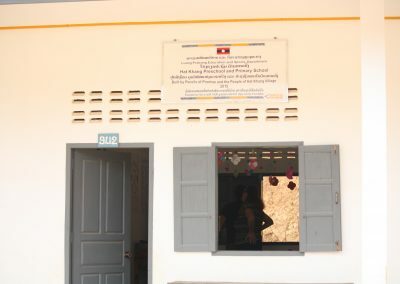 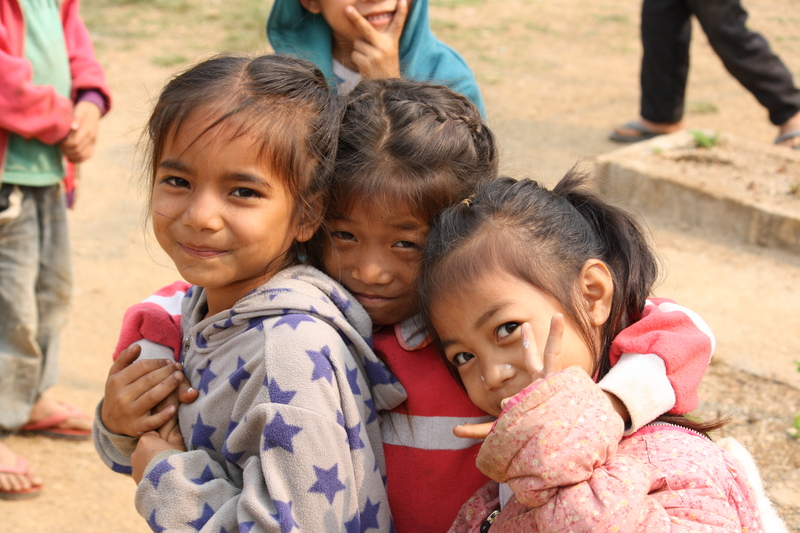 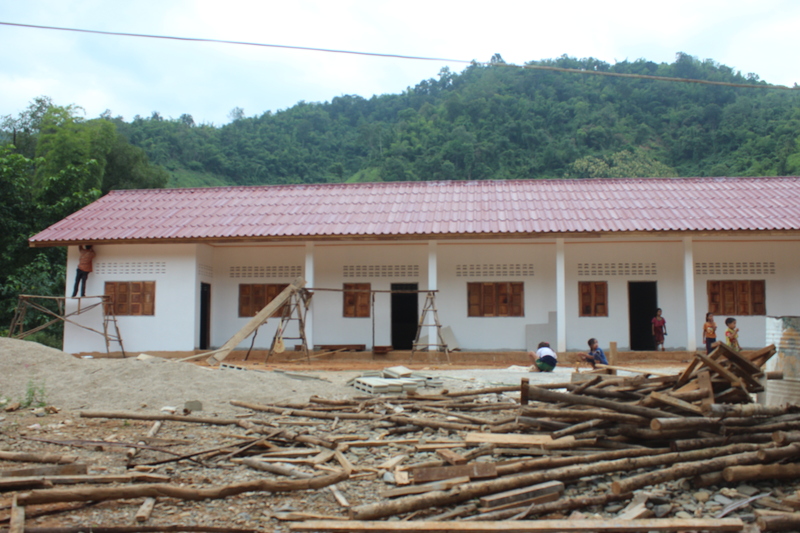 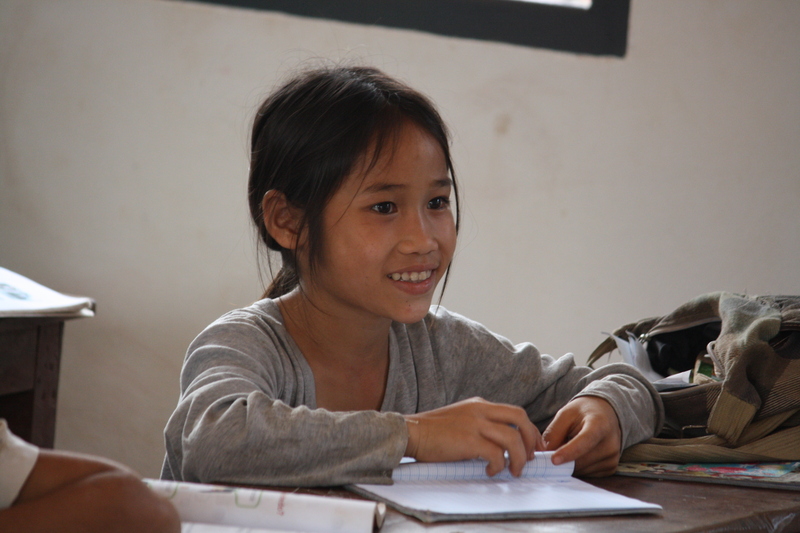 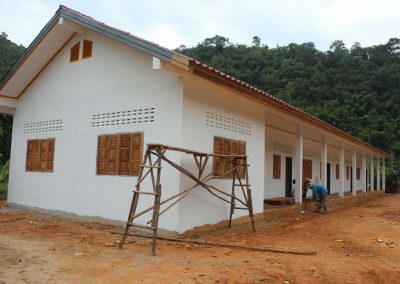 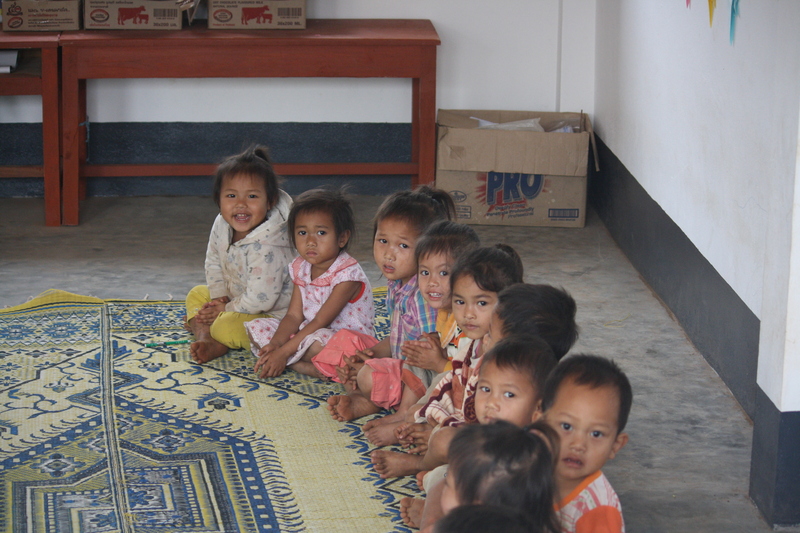 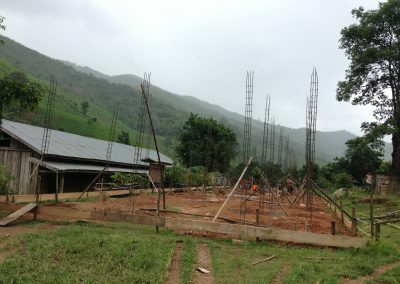 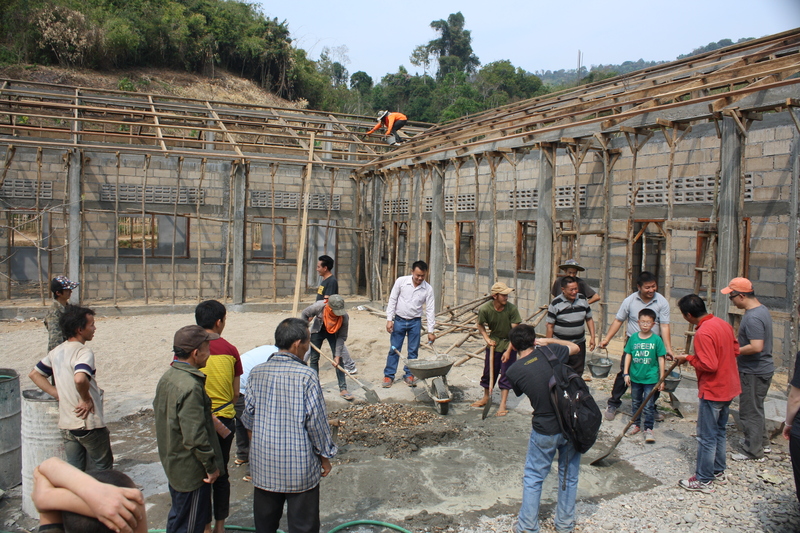 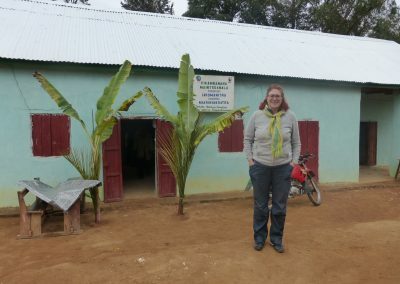 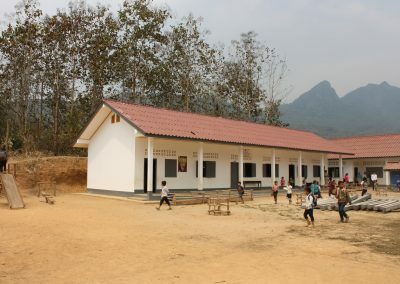 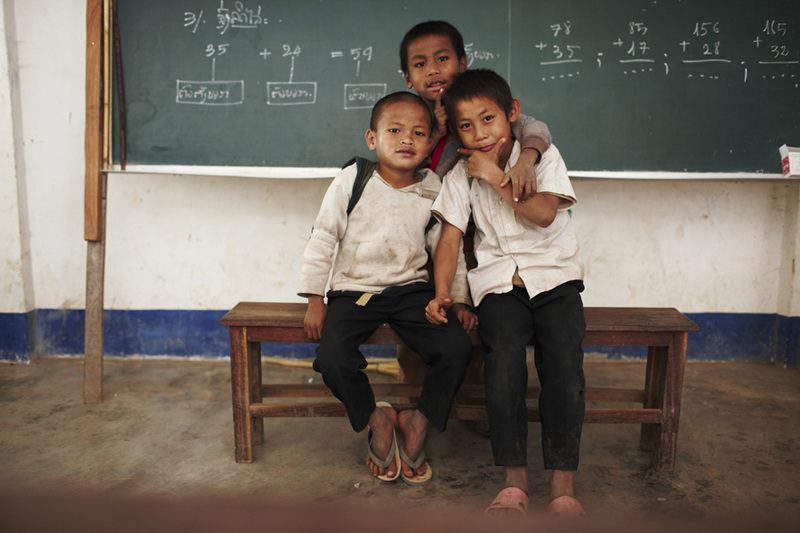 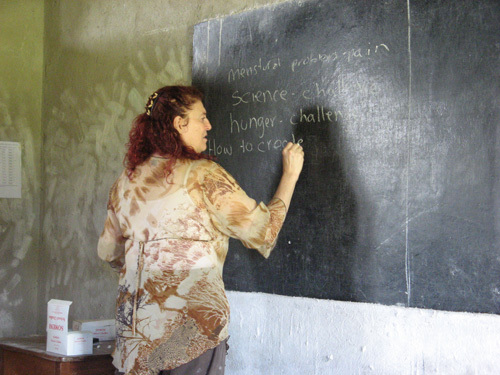 Since 2008 PoP has build more than 300 schools in Laos, Ghana and Guatemala. 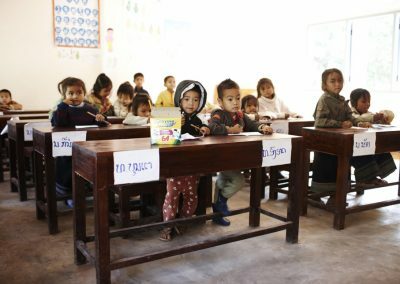 PoP fundamentally believes that a day will come when every single child will have access to a quality education, and work tirelessly in breaking down the restraints of today to enable the possibilities of tomorrow. 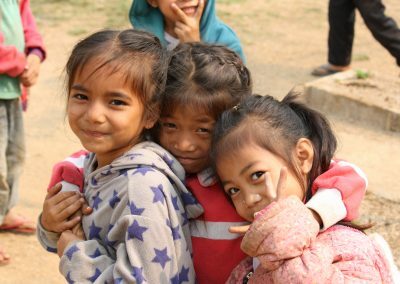 Open Circles is proud to partner with such a renown organization and be a part of making a difference in so many people’s lives. 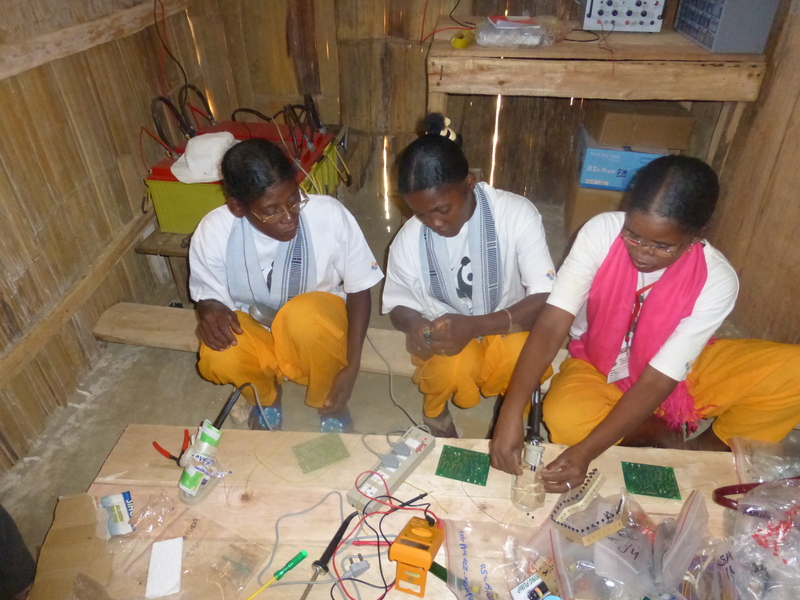 The Barefoot College has been pioneering solar electrification in rural, remote, non-electrified villages, since 1989. 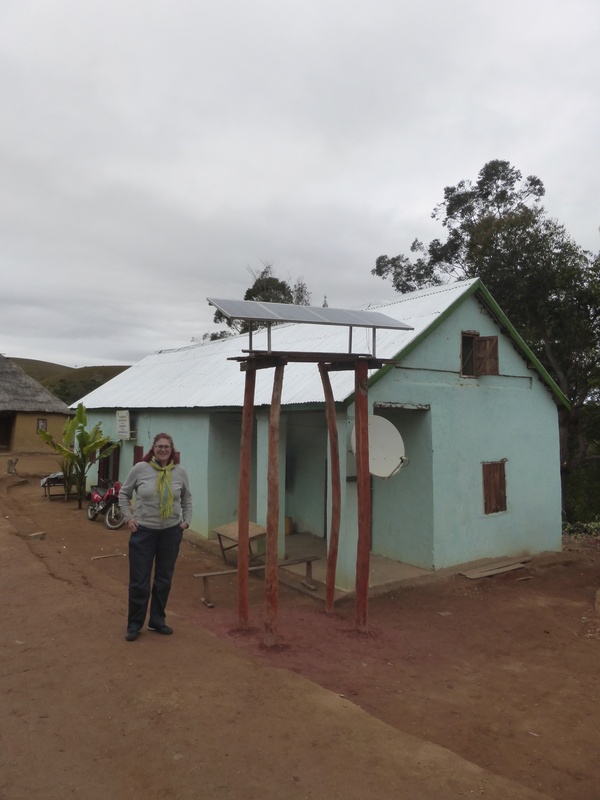 The College has demystified solar technology and is decentralizing its application by making it available to poor and neglected communities. 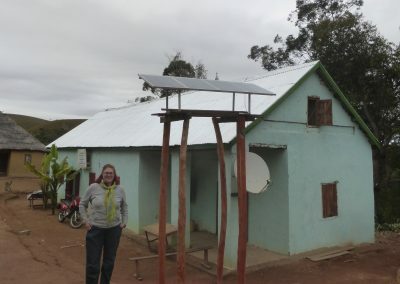 By ‘de-mystification’ of solar technology and ‘de-centralization’ of its application, we mean placing the fabrication, installation, usage, repair and maintenance of sophisticated solar lighting units in the hands of rural, illiterate and semi-literate women. 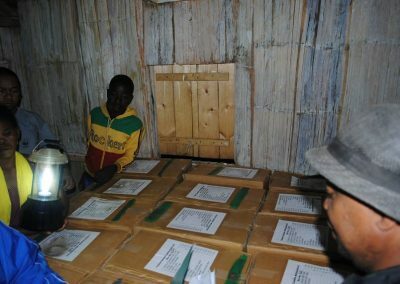 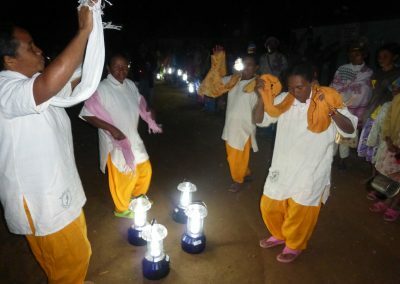 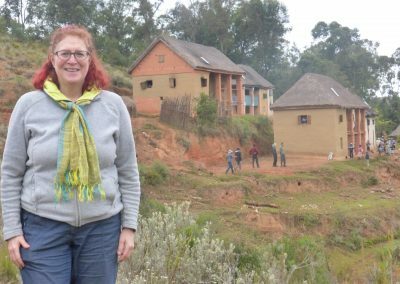 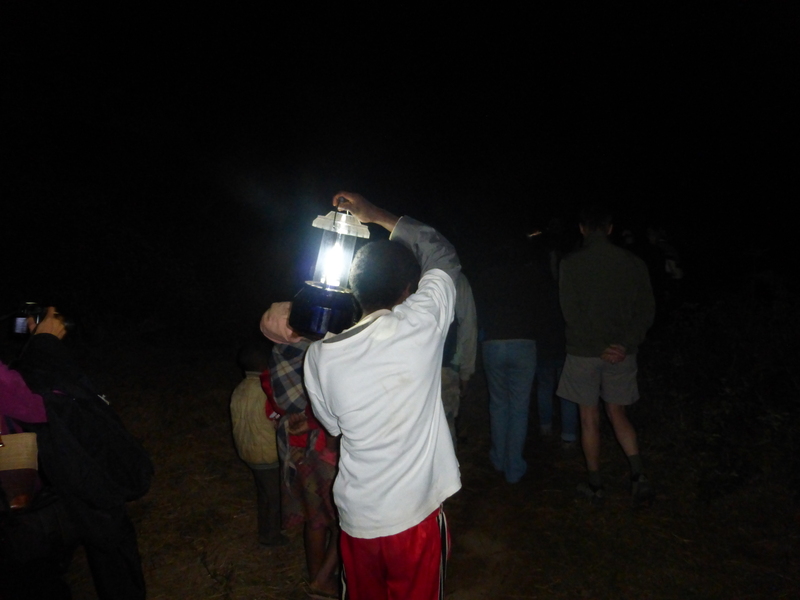 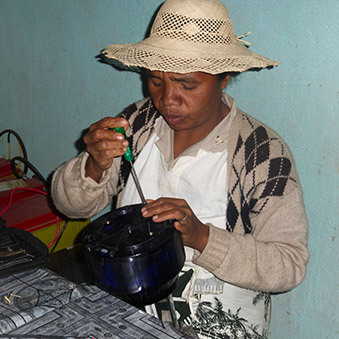 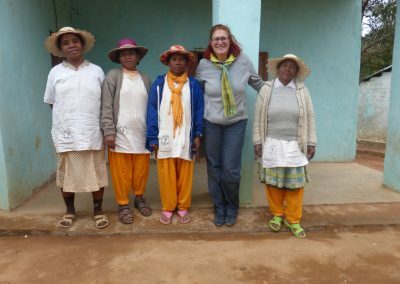 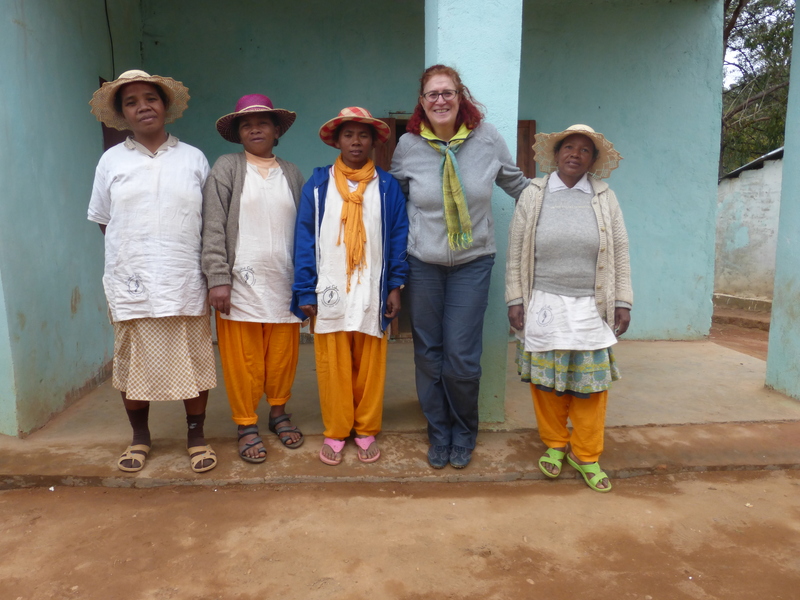 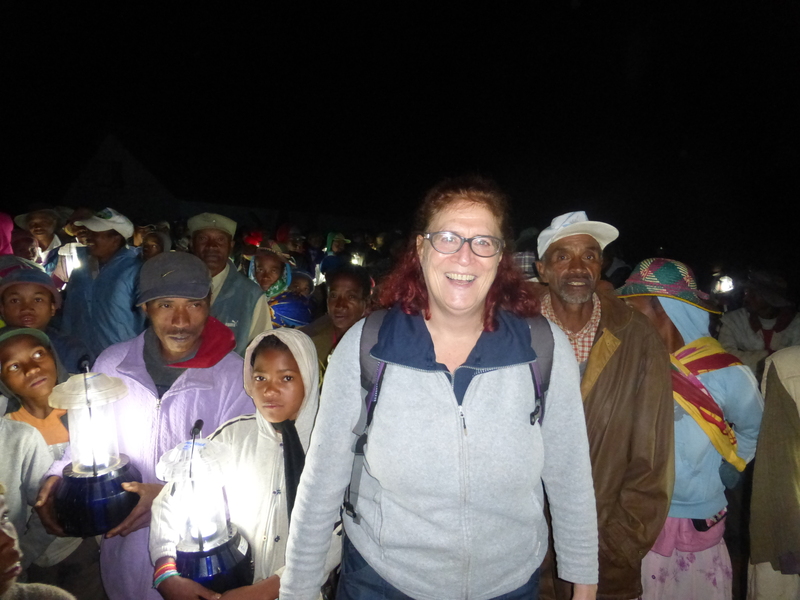 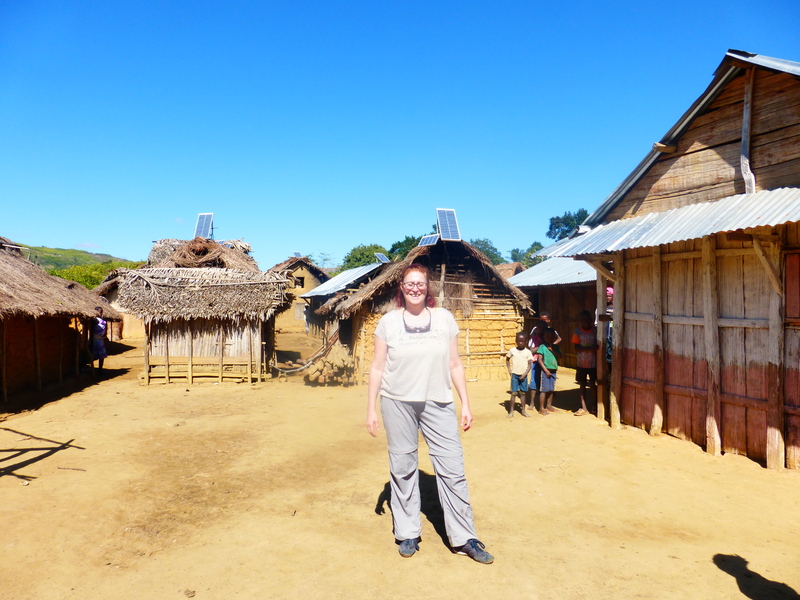 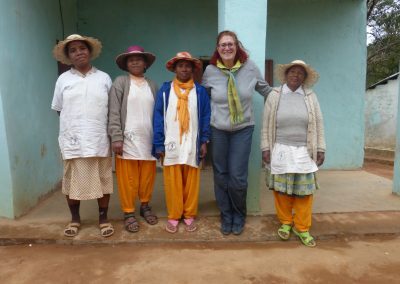 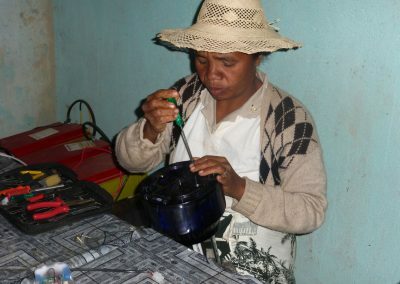 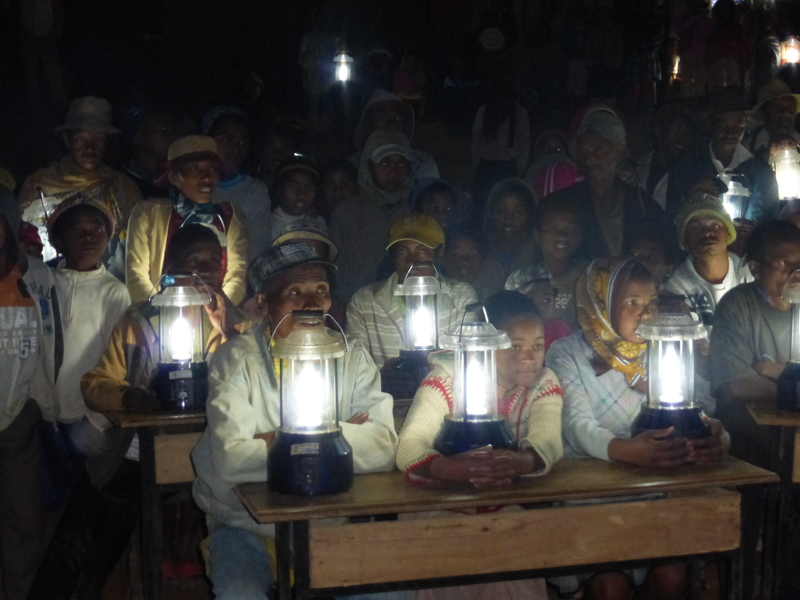 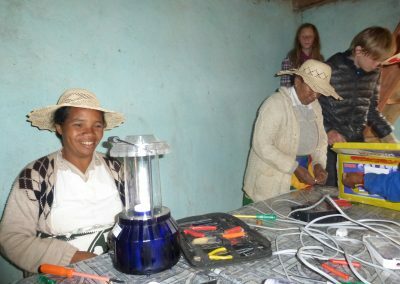 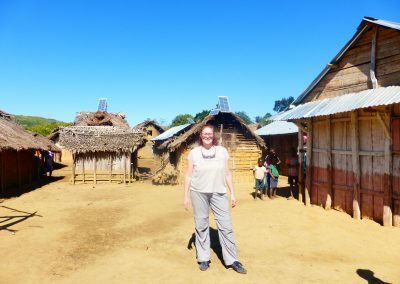 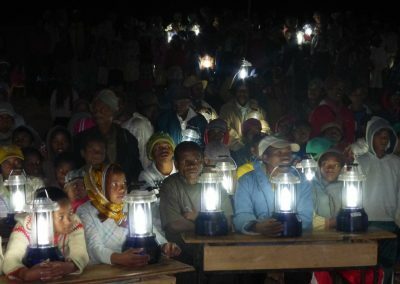 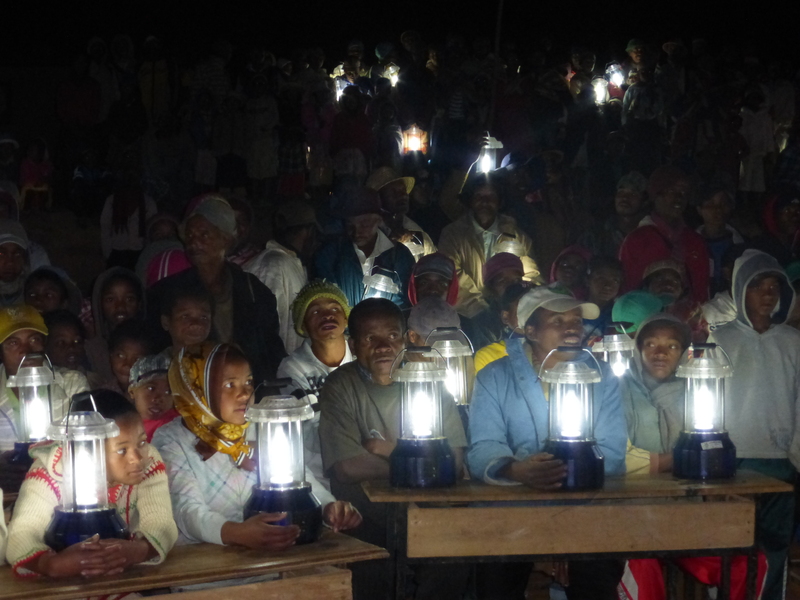 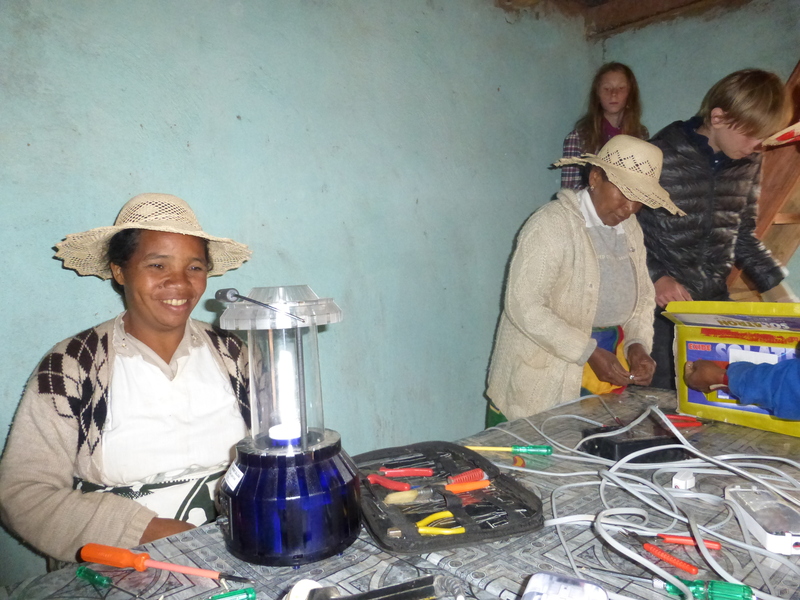 Open Circles Foundation partnered with WWF & Barefoot College to complete the large pilot for rural solar electrification on the Barefoot Model in Madagascar. 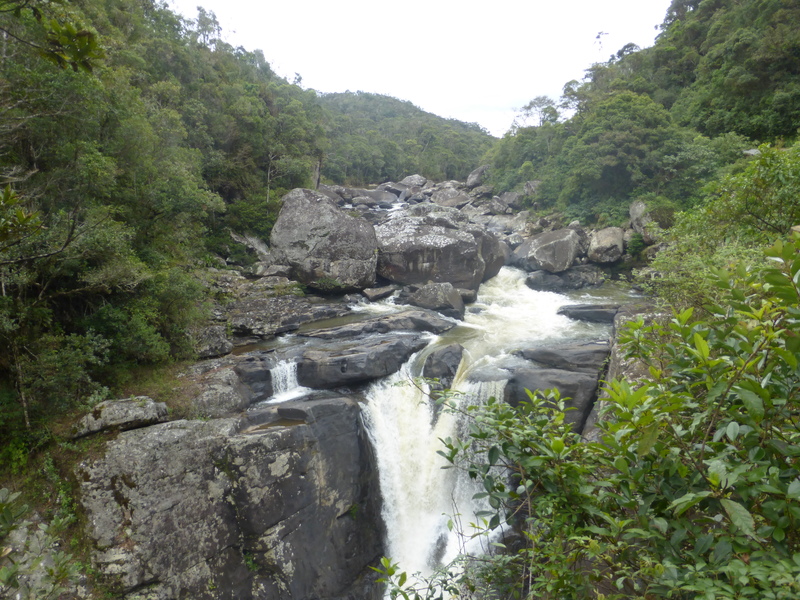 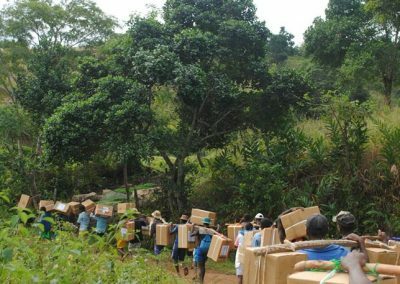 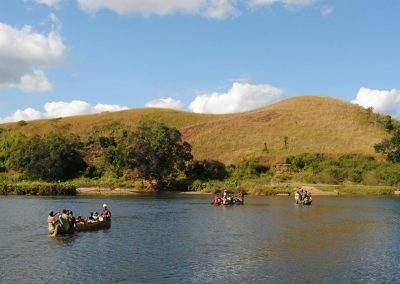 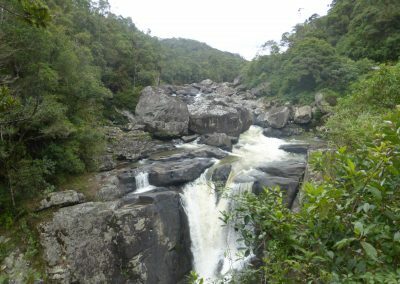 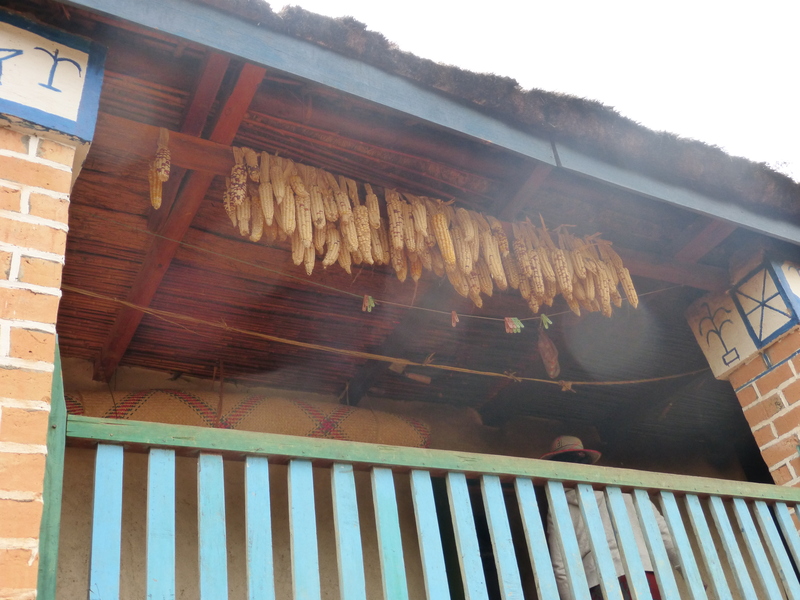 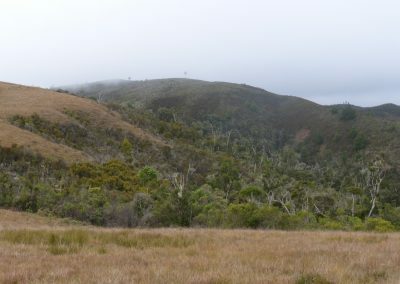 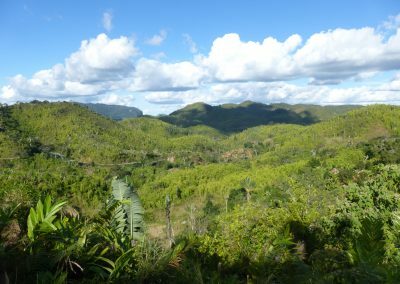 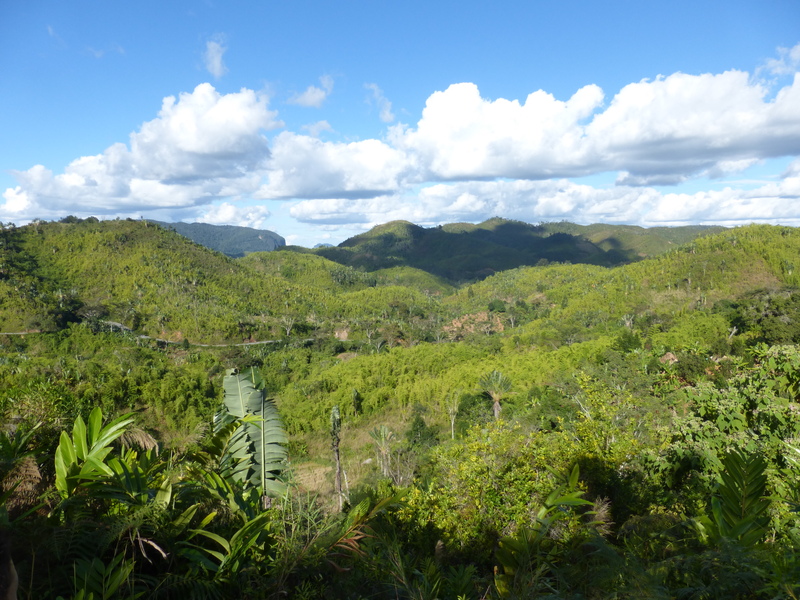 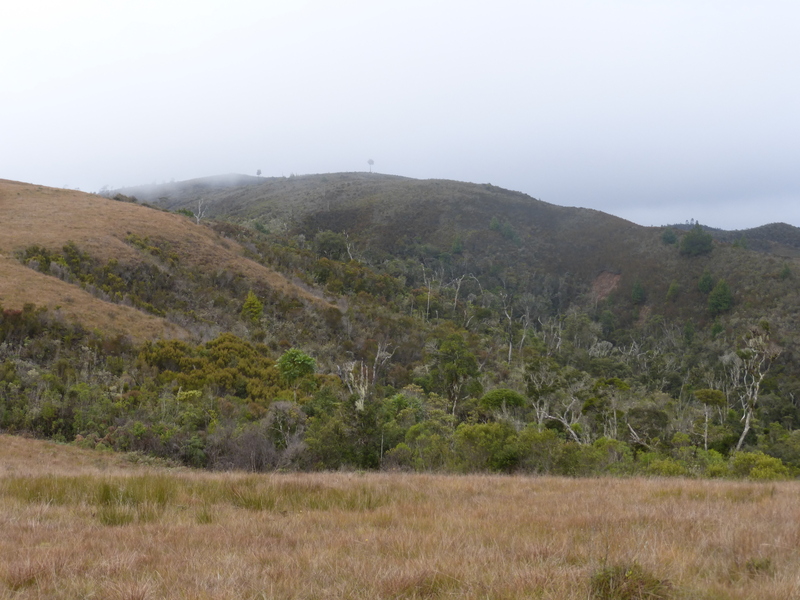 The unique and precious natural environment and eco system of Madagascar is constantly under threat from deforestation and the need for firewood as well as limited livelihood development in many areas of the country. 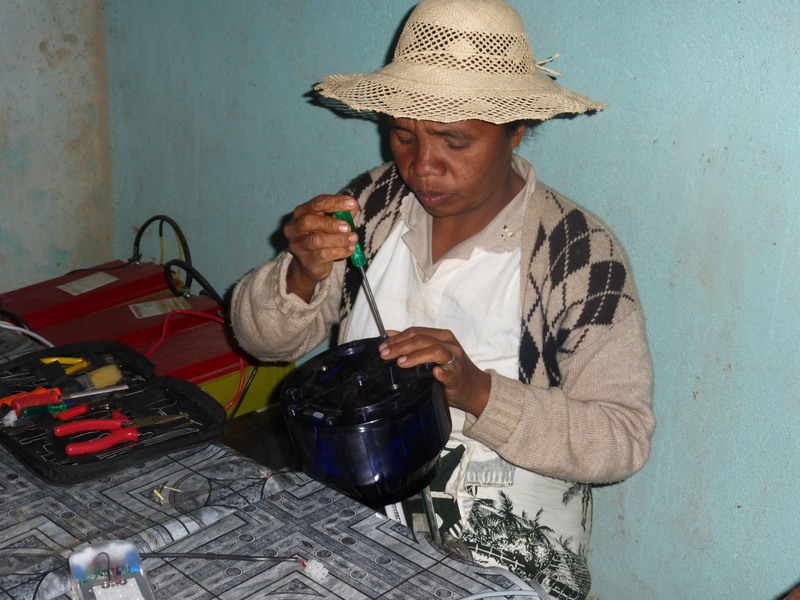 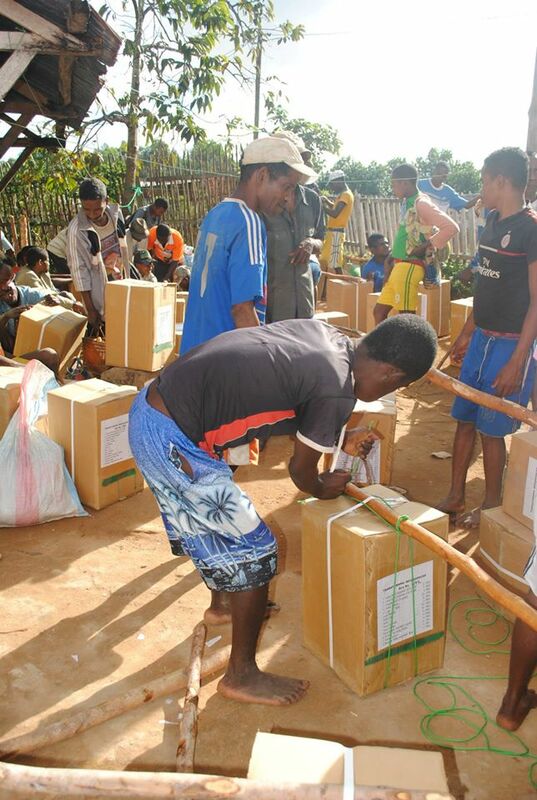 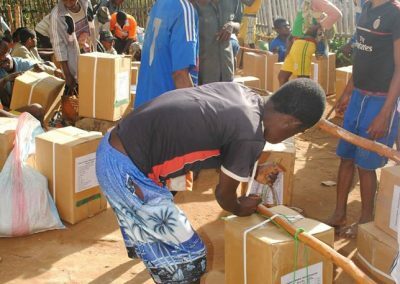 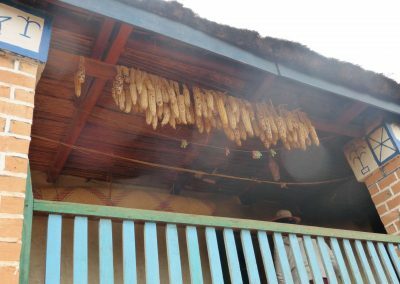 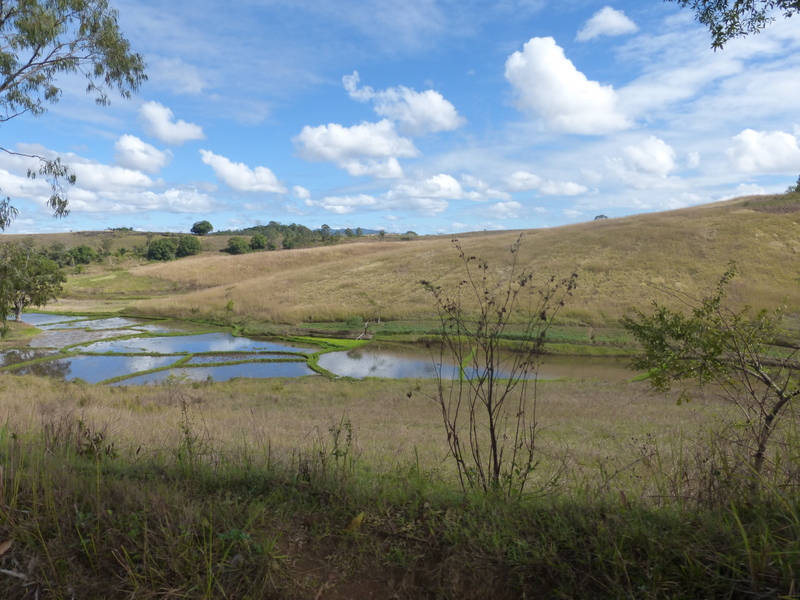 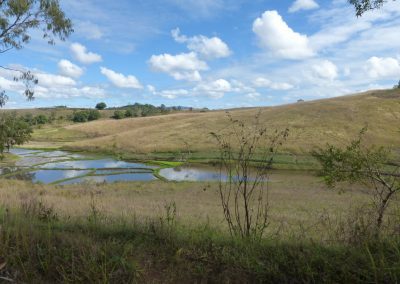 This program is targeted to set a strong Initiative to prove that a self-sustainable, self reliant, community managed program can indeed address many issues simultaneously converging on Madagascar. 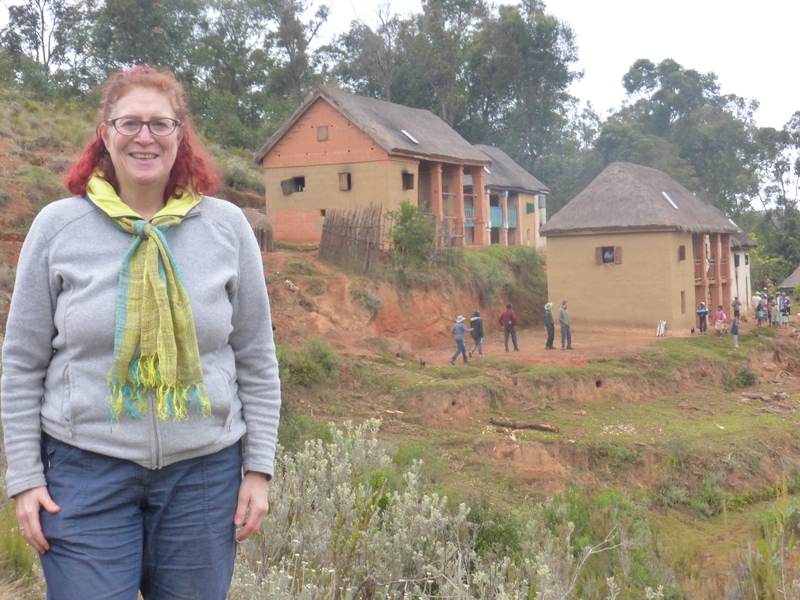 Helping communities to live better in harmony with their natural environment. 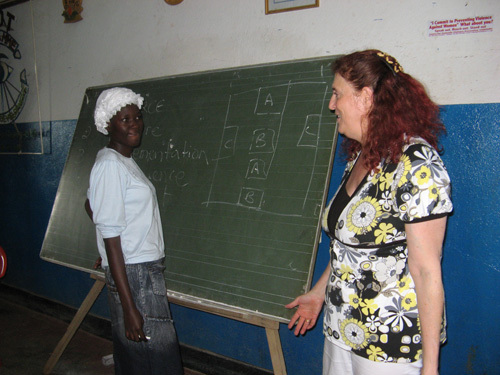 Branson Centre of Entrepreneurship supports aspiring entrepreneurs by offering practical business skills and access to coaches to offer guidance, mentors to share their experiences and financing opportunities to enable growth. 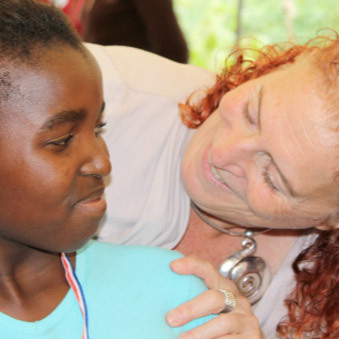 Open Circles Foundation supported the Branson Centre in Johannesburg with funds for the education of the young entrepreneurs. 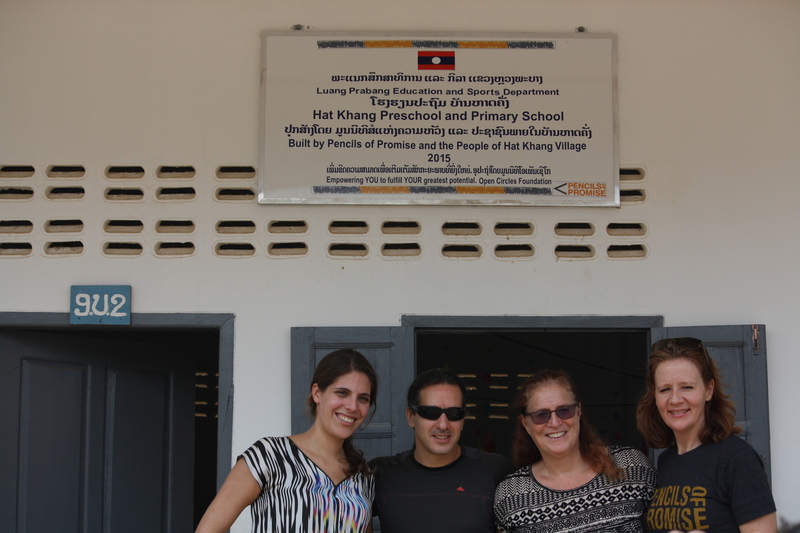 In February 2013 both Vered and Nisandeh were invited by Sir Richard Branson to mentor young entrepreneurs in that Centre. 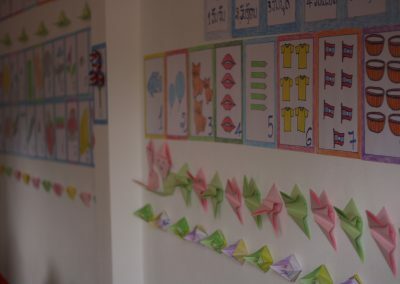 URDT Girls’ School use the 2 generation approach whereby students and their parents learn together, develop a shared vision for their home, analyze their current situation, apply systems thinking, team learning, plan together and learn new skills. 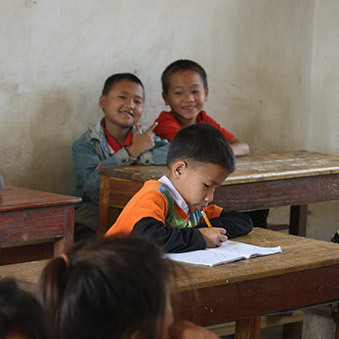 Alongside the national curriculum, the students get ‘change agent’ training to generate sustainable income, health, family cooperation and peace at home while they study. 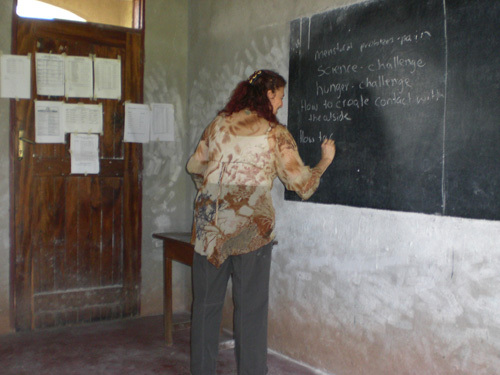 The students transfer their newly gained skills through back-home projects; educative theatre, workshops and radio programs. 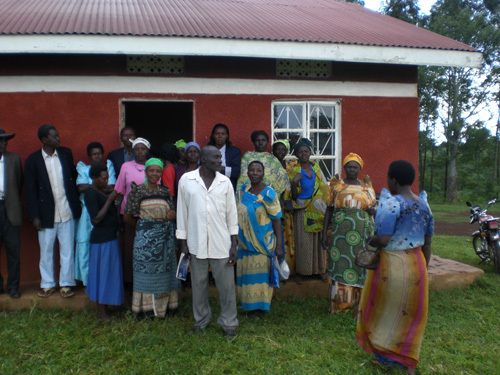 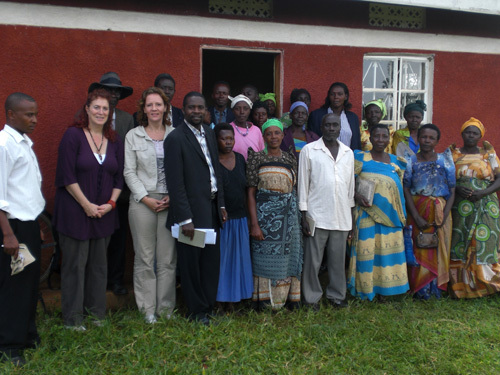 The URDTGS aims to develop a pool of value driven, visionary leaders who are committed to take up transformation roles in their homes and communities.